Golden Bay Backpacker Accommodation & Camping. 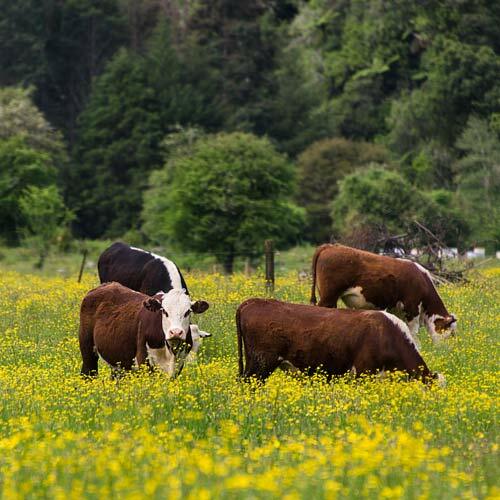 Community gardens and paddocks allow us to grow a lot of our own food. 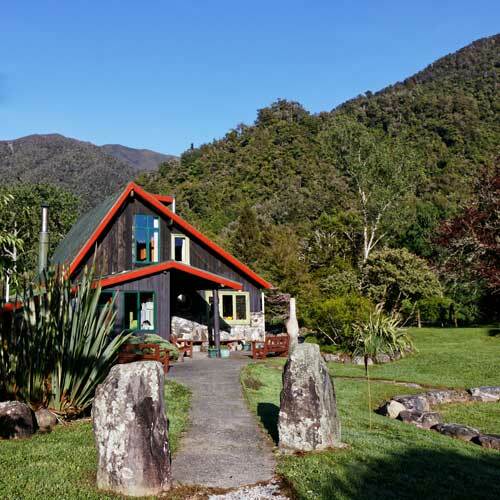 Enjoy staying in our Golden Bay Backpackers, only 15 minutes from Takaka and right next to the Anatoki River. We welcome backpackers and bikepackers of all ages to our beautiful valley. We also have room for a few campervans and tents, but please contact us first as space is limited. 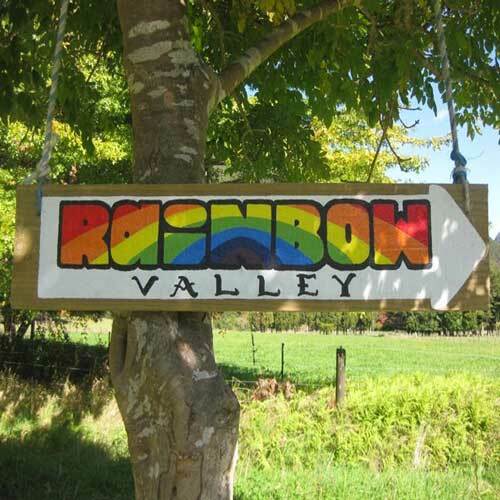 Rainbow Valley Community is an intentional community based on concepts of shared land, community events, cooperative participation, and non‑violence. Please note that by using our website and booking with us, you are agreeing to our Privacy & Cookies Policy. © Rainbow Valley 2018. All right reserved.